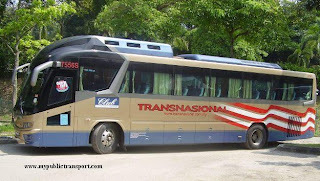 There are some of the bus interchanges that will cause problem for travelers that are not familiar with Penang. Let start from Penang Weld Quay Terminal. 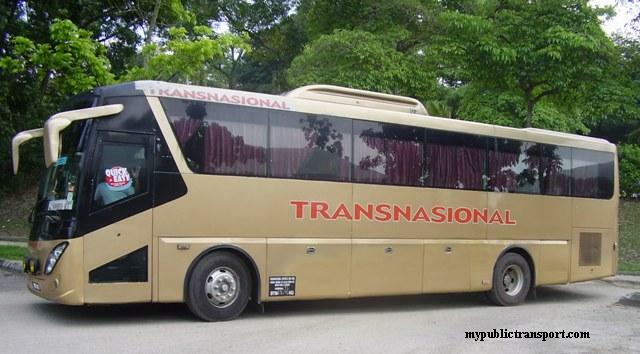 Here, all the buses are traveling to various locations in Penang. 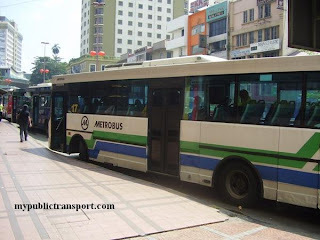 Penang Municipal Council had provided free bus that looping around Georgetown which is known as Central Area Transit (CAT). CAT buses are park right outside of the terminal so make sure you don’t confuse with other buses at other lane. Due to large numbers of buses are using this terminal, exact location of buses in this terminal can be separated into two. 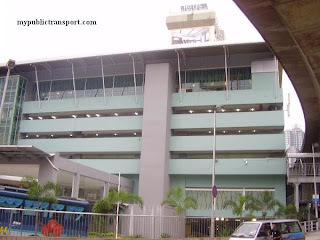 For routes ocation of buses in this terminal can be separated into two. 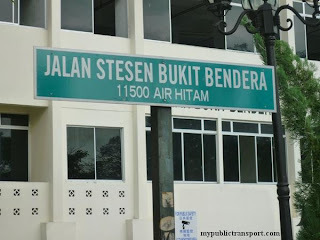 ;t etown UNESCO heritage 101, 103, 104, and 10 which are travelling to the north of Penang Island such as Jalan Burma, Bagan Jermal, Gurney Drive, Kelawai, Botanical Garden, Tanjung Tokong, Tanjung Bungah, Batu Ferringhi and Teluk Bahang are located near to the taxi station. Other routes such as 201,202,203,204,206,301,302,303,307 and 11 will use the 3 lanes departure facility in the terminal. The information counter is located right at the middle of this e bus terminal. While 401,401E and 502 will park beside the CAT buses just that 401,401E and 502 are inside the terminal while CAT is outside the terminal. All the buses in this terminal will go to KOMTAR bus interchange with fares of RM1.40 (Free by using CAT). 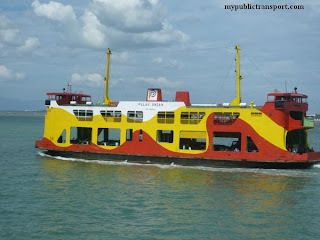 Ferries to Butterworth and taxi station are also available in this terminal. KTM intercity trains counter is located at the entrance/exit of the ferry terminal. 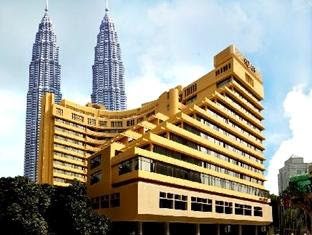 First, the main terminal is located right below of KOMTAR. This terminal has 5 lanes that allow the buses to different destinations. The first lane is for 101,103,104 which will go to the northern region of Penang Island. The second lane is for buses to Air Itam, and Botanical Garden (201,203,10). 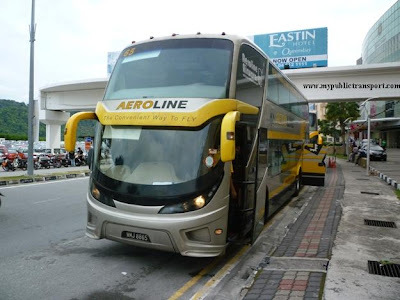 Third lane is for buses to FARLIM, Penang Hill, and Jalan Perak (202,204,206,11). Fourth lane is for buses to Bayan Baru, Relau and Queensbay (301,303,304,307). 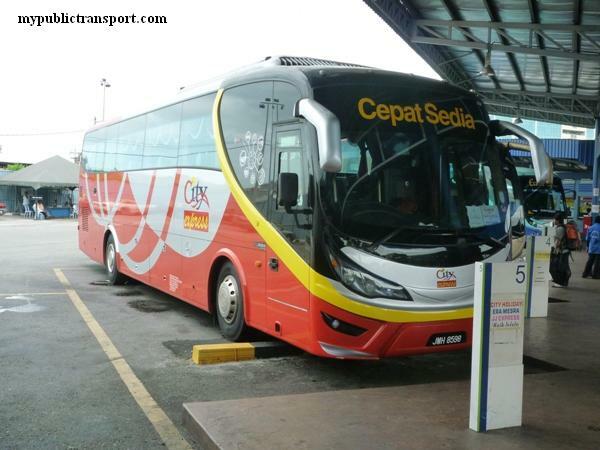 Buses to Batu Maung and Balik Pulau (302,401,401E,502) will use the last lane. 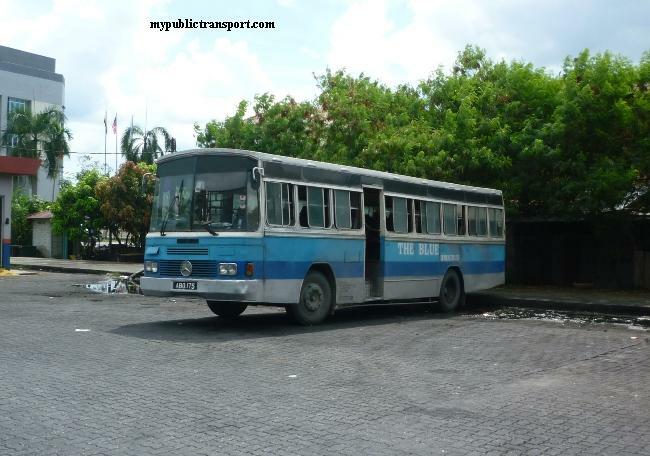 All the buses here are coming from Weld Quay to their destination. 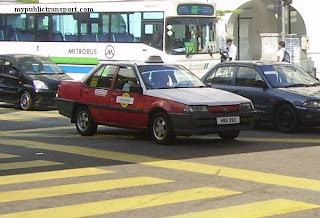 To go from KOMTAR to Weld Quay, another 3 locations are Penang Road (101,103,104,201,202,203,204,206,502), Jalan Ria (CAT), and In front of 1st Avenue Entrance (301,302,303,307,401,401E). 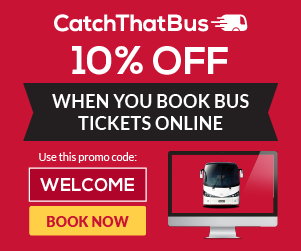 Buses are going back to Weld Quay by different ways, make sure you check the routes before alight. Most of the travelers are confused by which place they should wait for buses to Gurney Plaza. 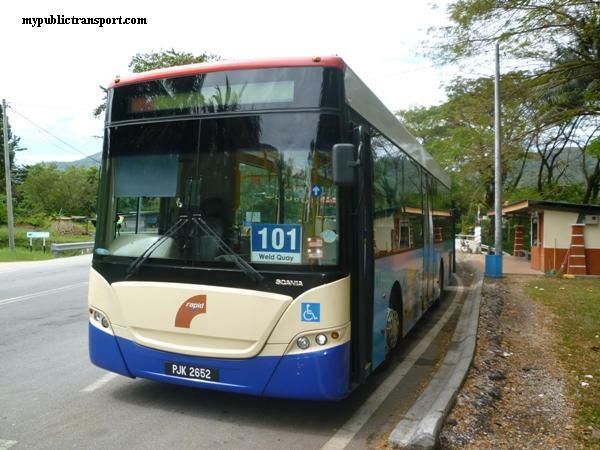 From the main KOMTAR buses terminal, you can only take 101,103,104, and 10 to Gurney Plaza. 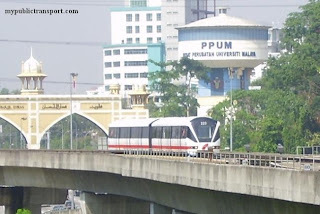 While 304 and 102 are going to Gurney Plaza through Penang road station and will not go into the KOMTAR main bus terminal. 102 and 304 will only enter the main bus terminal when they come back from Gurney and going to Airport and Bayan Baru respectively. The facilities in the KOMTAR main terminal are well improved from last time. 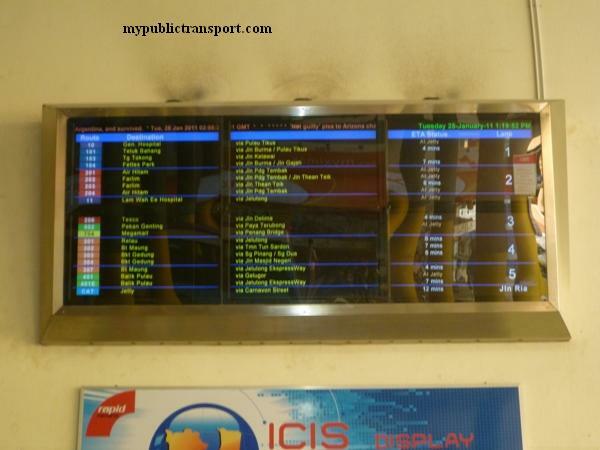 Live arrival time of buses is available on the large screen in the terminal. The steps are suitable for low flooring buses and helps disabled peoples to move around. Information counter is located beside the first lane. There is only one bus stop for Queensbay Mall. Therefore buses that go to destination or back to origin are passing by the same places. Here are the tips to recognize the buses. When you facing the sea from the bus stop, buses that come from your left hand side are from Weld Quay , Sungai Nibong and KOMTAR. All of them will go to the small roundabout at your right to make a turn. 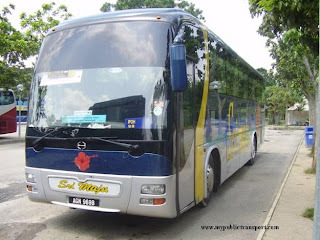 They are going to their destination such as Bayan Baru, Balik Pulau, Airport and Gertak Sanggul. 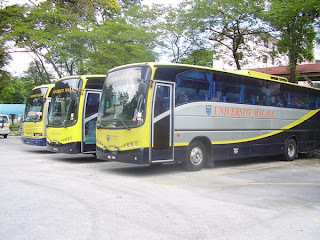 Then, if the buses are directly come from your right hand side ( Bayan Lepas direction), they are from Bayan Baru, Balik Pulau and Gertak Sanggul and going back to KOMTAR, Gurney (304),Sungai Nibong and Weld Quay. So, make sure you recognize the bus and don’t climb the wrong buses.